The studio is right off Waukegan rd, which is a perfect location for suburbanites. Tracy nailed every detail from showers, to changing rooms, to child care, to cold towels after leaving class (COLD TOWELS – GENIUS!) . The bikes are all brand new and branded with their signature logo. There is a leader board in class to keep participants motivated and engaged, your stats even get emailed to you immediately after class! The vibe at WheelPower is awesome and I can’t wait to go back. They have some super cool swag for sale also! Tracy is an X FlyWheel instructor, whose class I used to frequent. When I heard she was starting her own gig in Deerfield, IL (near my hometown) I had to check it out. Tracy is extremely friendly, energetic, motivational, and fun (among many many other adjectives). She makes every class exciting with a mixture of hills, flat roads, tap backs, and races. There is never a dull moment in class with Tracy. The gym is a bit hidden down Northfield Road, but once you find your way there the first time it is a no brainer…there is ample parking in the back as well. The gym has an ‘open air’ feel and lots of windows that bring in sunlight, nice to have at 5:45am! There were also a crazy amount of people at the gym at this early hour, which tells me these owners have to be doing something right! There are brand new showers in the woman’s locker room as well as health food shop, perfect for those of us who have to run straight to work after a workout. The class structure is setup to incorporate a series of cardio and strength exercises with brief rests in between by the use of stations. The cardio stations incorporated rowers and a horizontal climbing machine, while the strength stations incorporated ropes, TRX, dumbbells, and medicine balls. We rotated sections every 5 minutes, which made the class zoom by. 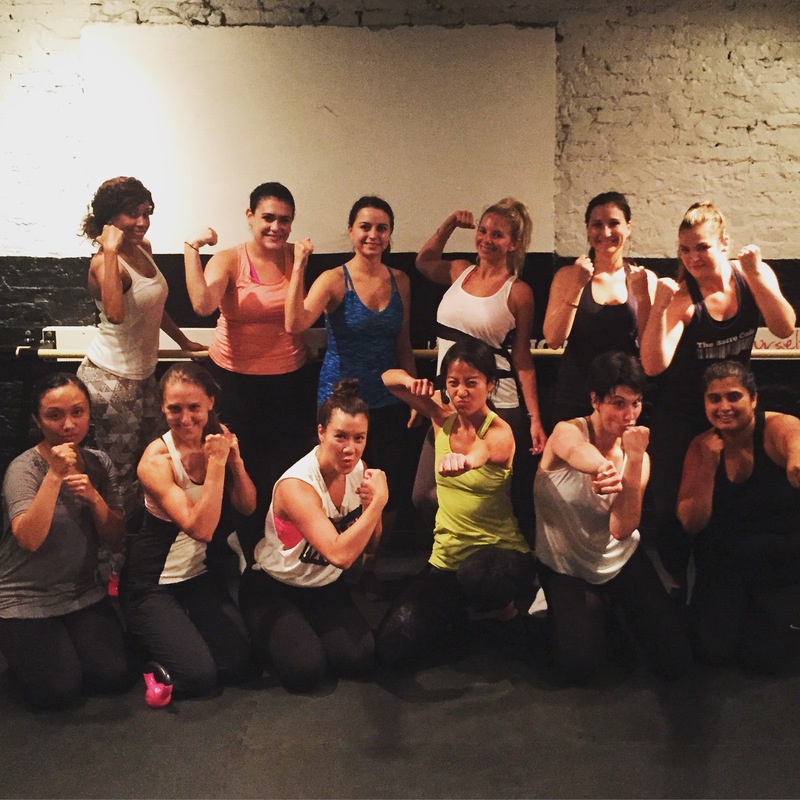 The moves were challenging and hit a wide variety of muscle groups. 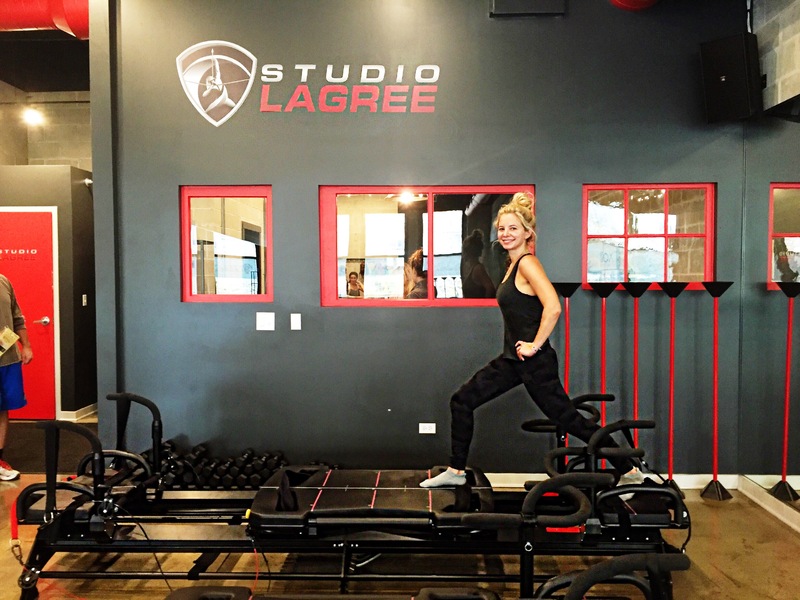 This class is great for those who are working on their form, want a powerful mixture of cardio and strength, and need a once stop shop for their morning routine! The instructor was super friendly, inviting, and motivating. As we moved through the exercises she kept a close eye on all participants to ensure correct form, even offering hands on assist when needed. Her peppy attitude kept me motivated the whole time. She even took time to give us a full stretch at the end, which some fitness instructors skimp on. Extras: The gym offers many other services aside from group fitness! The website also has a 21 day nutrition plan for free! A MAJOR plus is that another instructor walks around and pulls out individuals to box with them. The individualized attention I got in a class with ~30 people was awesome! 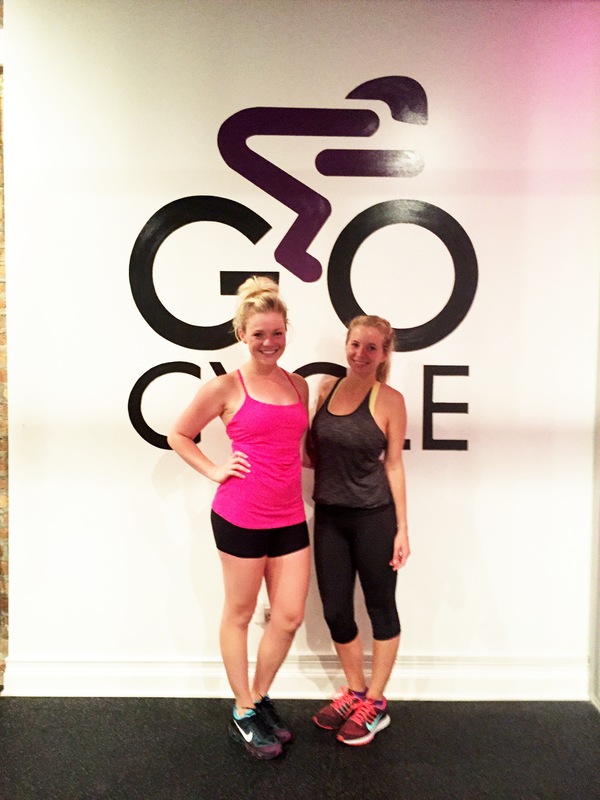 Instructor: Katie was my instructor tonight and damn did this girl mean business. She pulled all the newbies to the side before class to ensure they understood what the 4 types of punches were (jab, cross, hook, and upper cut) and showed us proper form. Immediately after that we got down to business. She seamlessly ran the class . Her individual attention to the students was awesome. I look forward to taking class with Katie again. Attire: The only ‘special’ item needed here are hand wraps. They are sold for $10 at the studio and are yours to keep. They have all colors of the rainbow, get a few and mix it up! I recommend to come 15 minutes early so an instructor can assist in wrapping your hands – after a few times of attending class you will become a pro! 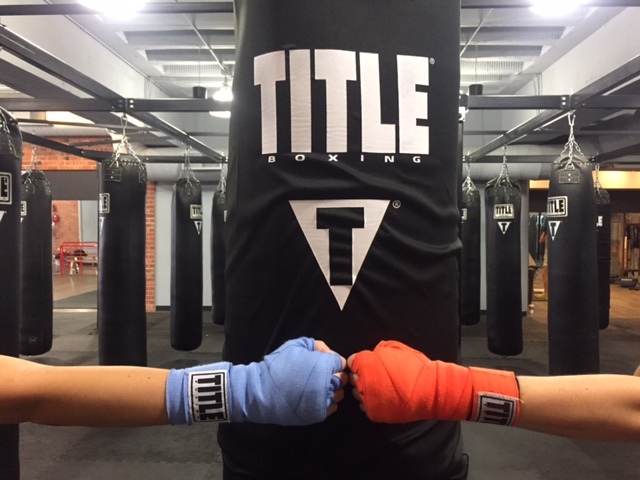 Extras: Title Boxing is now offered on Classpass (Wahoooo). If you don’t have ClassPass the first class is FREE. 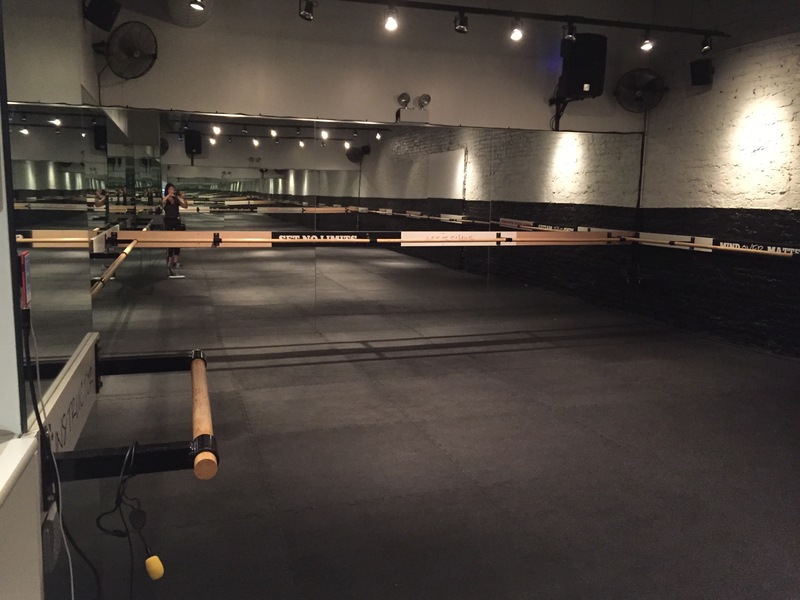 The studio also offers Kickboxing and Power Hour classes. Power Hour is described as an ‘explosive cardio workout’ – sounds like something I need to try! If you prefer more individualized attention, they also offer personal training.